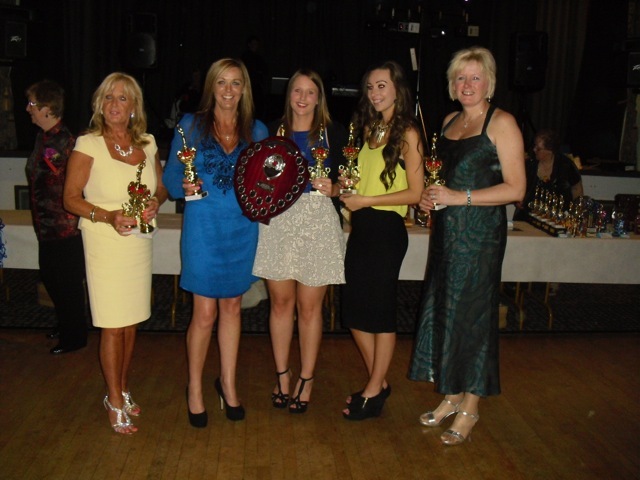 The Wolverhampton City Netball league enjoyed another successful Presentation evening on Friday 16th June at the Pavillion, Wolverhampton. Guest of Honour was Mr Tim Lorimer Vice-Chair Wolvehampton City Sports Advisory Council and Sue Lorimer. Councillor Mak Singh and Satty Singh. Again – well done on making it a super night – date for next year is Friday 22nd June 2018. (The winter tables for last season are attached if needed). From the left Linda Thomas (Celebrates her 60th birthday on Monday), daughter Nicola Watson, Lizzie Humphrey, Laura Green and Karen Duncan. For the third year running the Sports Girl Trophy has been won by a Sapphets player. 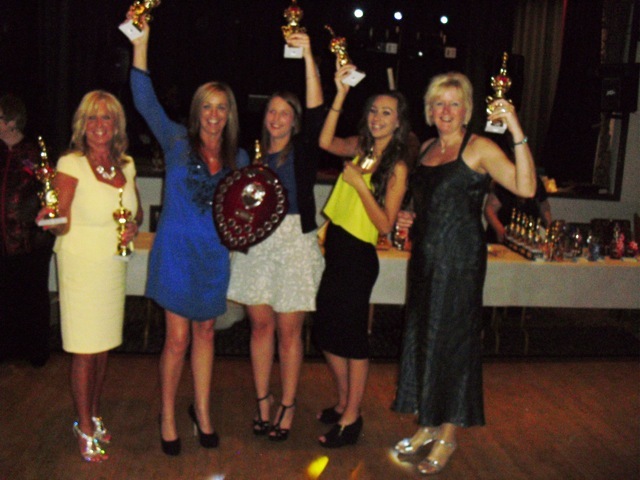 The Annual Wolverhampton City Netball League hosted its Annual Dinner Dance and Presentation Evening at Goodyears, The Pavilion, Stafford Road, Wolverham pton to celebrate the Winter League Winners/Runners up and individual awards. A thoroughly enjoyable evening was had by over 100 guests. Pat Haden was Guest of Honour, former Education Manager for England Netball and ex South Staffs County and Regional Netball Player. Also in attendance were Michael Blackshaw (City’s Leisure Building Surveyor) and his wife. President Margaret Castle and daughter Ann were also in attendance.